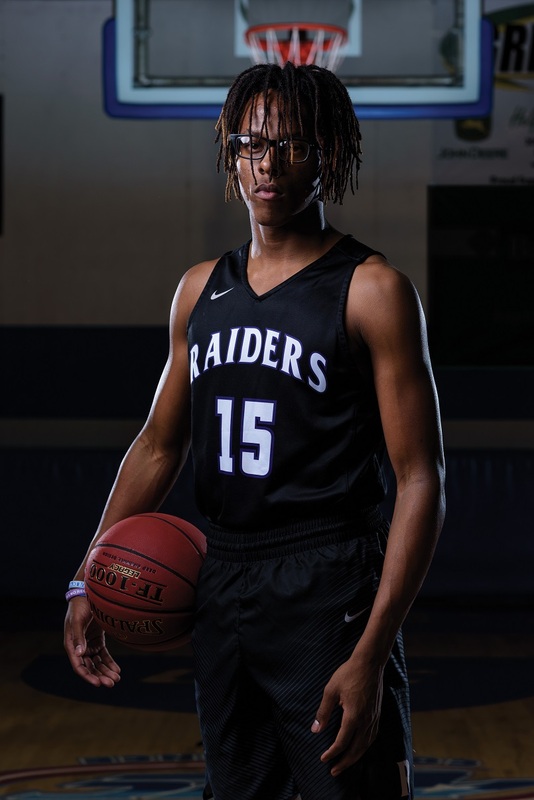 Riverview junior guard Quinton Brown has big plans for the Raiders this season, and he’ll stop at nothing to see his team reach its goals. Brown was selected to this year’s 501 Basketball Team — 34 players representing the best the 501 has to offer both on and off the court. The team is sponsored by Conway Ortho and Sports Medicine, Conway Regional Health System and First Security Bank. The junior was nominated by his head coach, Tommy Coleman. A basketball veteran since he was 6 years old, Brown’s favorite basketball memory is the biggest play he’s made. When it comes to leadership for the Raiders (4-5), Brown fills big shoes for Riverview. For Riverview, the team’s biggest moment of the season hasn’t been a big play or a big win — it has been getting some of its biggest stars back from injury. This week, the Raiders prepare for their biggest game of the young season — a rivalry match-up with Harding Academy. Off the court, Brown plays soccer for Riverview High School and is a member of the Centennial Missionary Baptist Church youth group in Kensett. After high school, the junior has big dreams for his future. Riverview plays host to Harding Academy at 7 p.m. Friday.